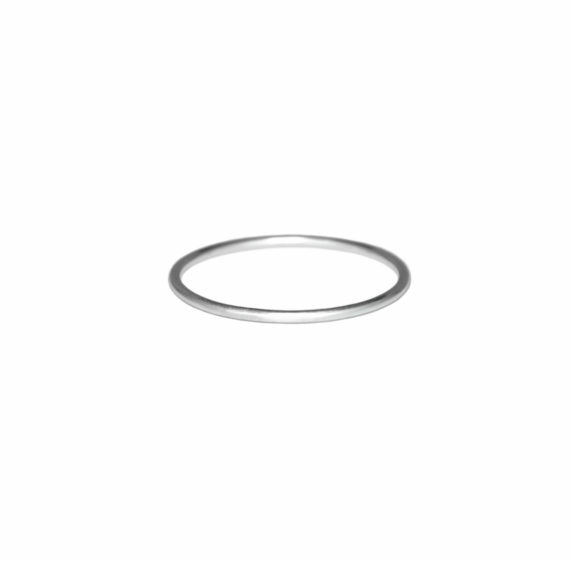 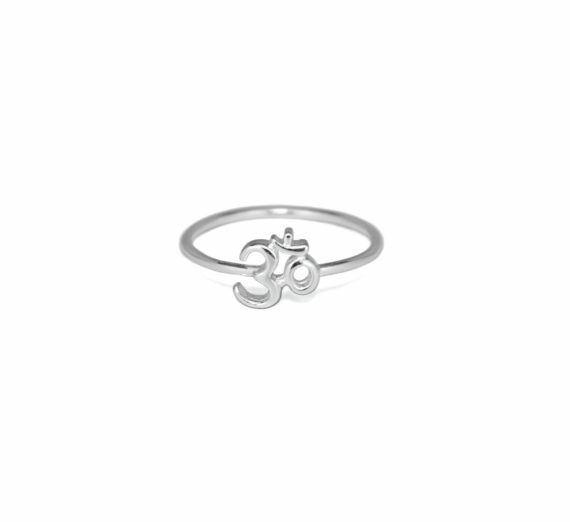 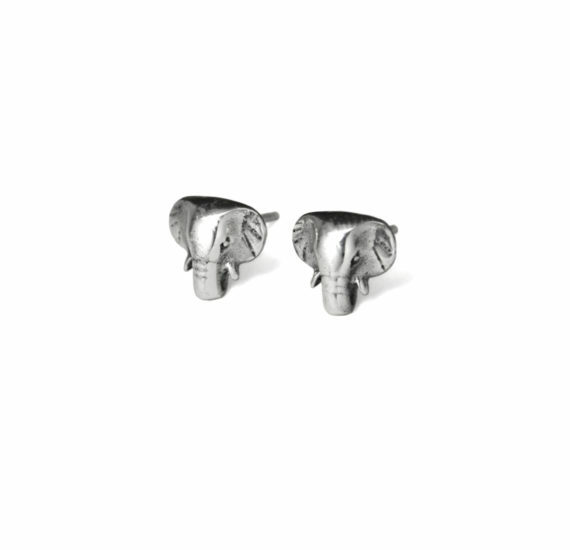 This dainty, high-polished, adjustable elephant ring, crafted in 925 sterling silver, is a lovely accessory, perfect for any occasion. 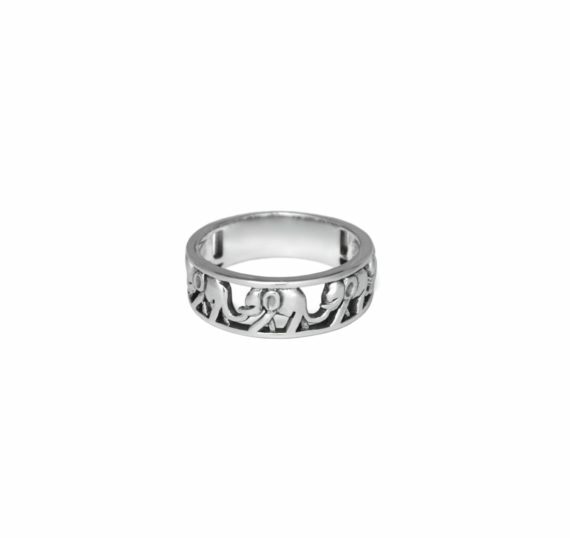 The ring is nice, but consider that from the US to Italy it took 2 months for delivery. 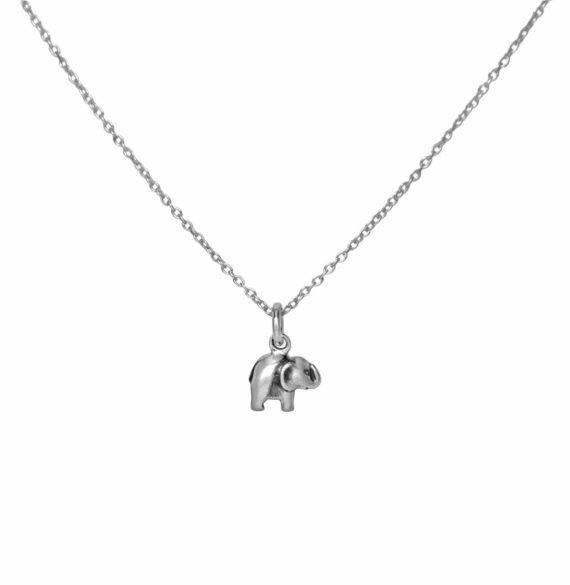 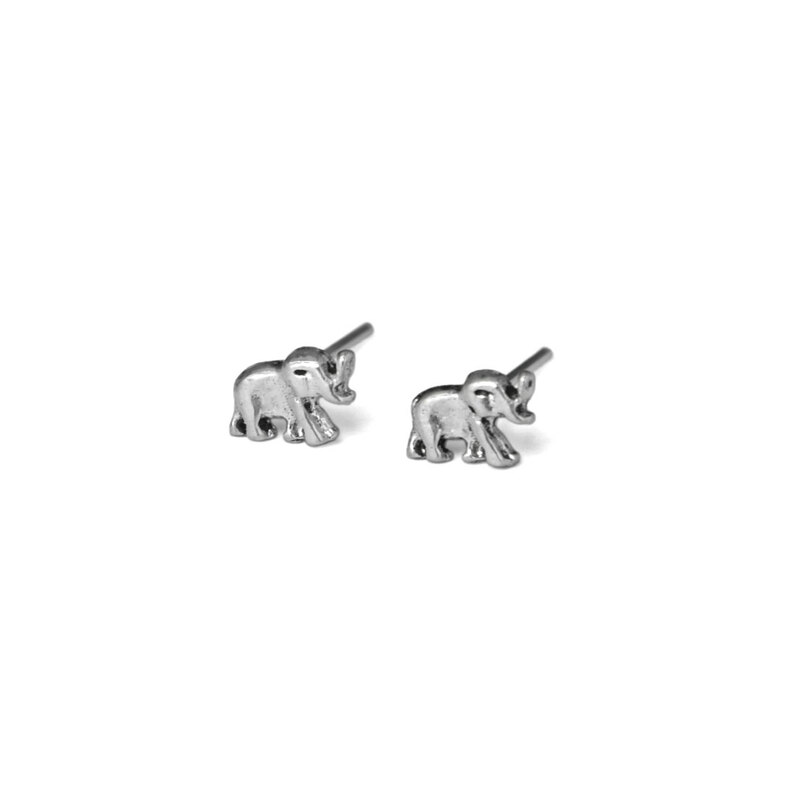 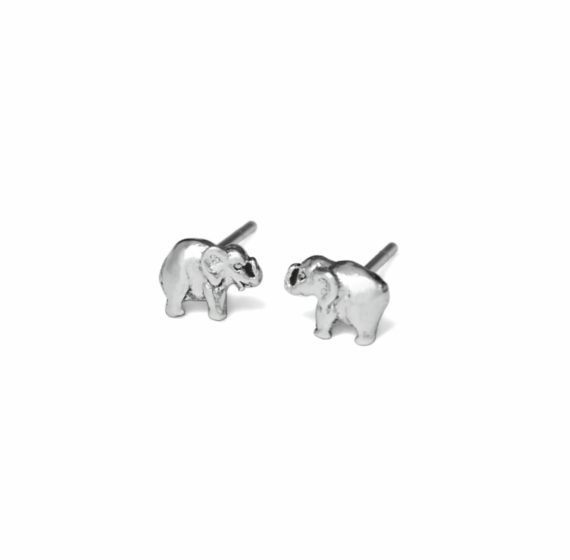 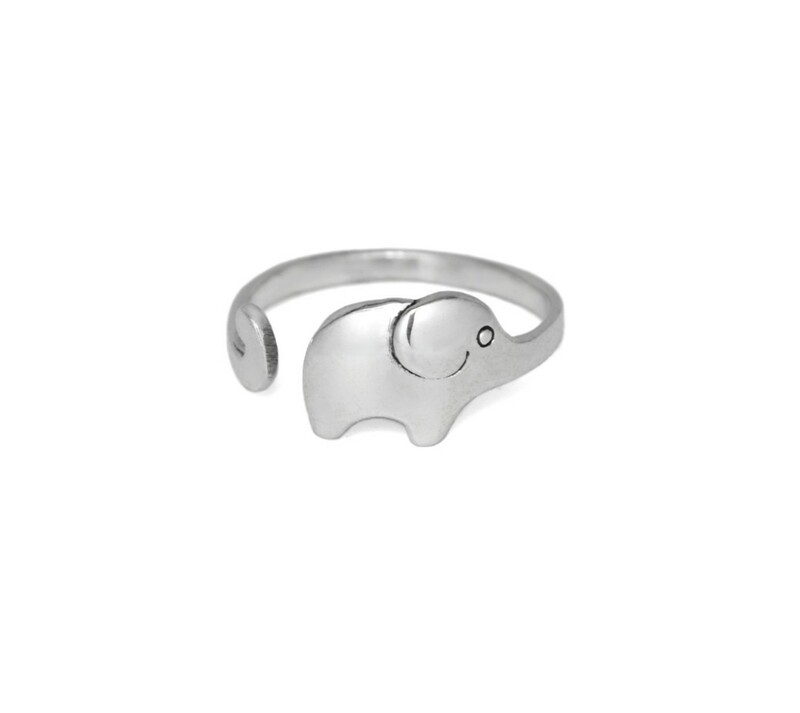 Very cute adjustable elephant ring in sterling silver!